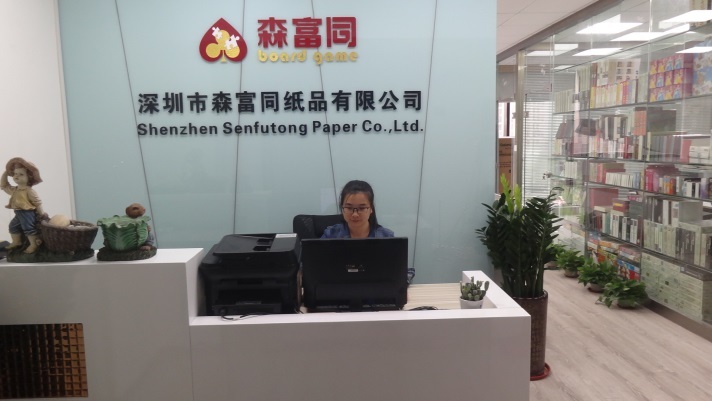 Company Overview - Shenzhen Senfutong Paper Co., Ltd.
Shenzhen Senfutong Paper Co., Ltd.
Dongguan Senfutong Paper Co., Ltd. is a large-scale and comprehensive printing and packaging company with 200-400 employees. 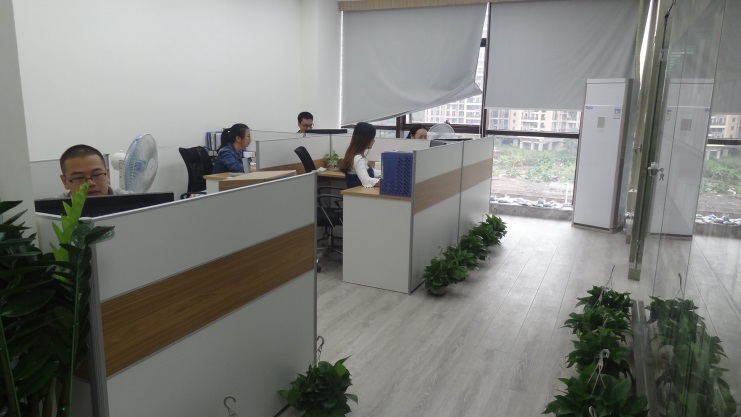 We have passed ISO9001: 2008 international quality system certification, ICTI certificate, Disney audit, McDonald's audits, Auchan quality system audits, Wal-Mart factory inspection, WCA audit, TRU audits, TARGET audit, SEDEX audits, etc. 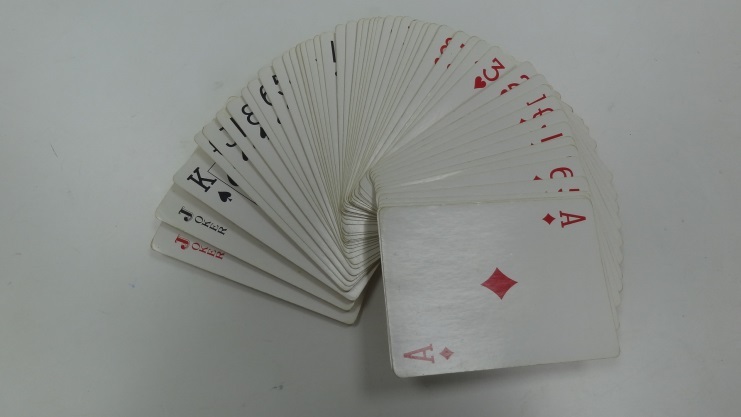 We are a company with general taxpayer qualification and have import and export rights. 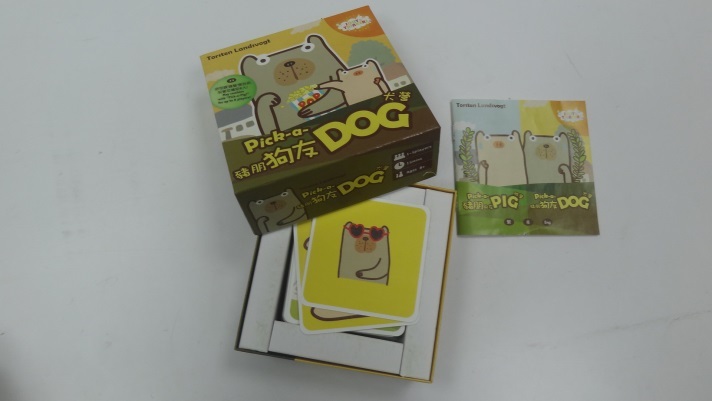 We have gained quite a reputation in this industry at home and abroad with more than 20 years of professional experience in OEM educational games sets, board games, playing card sets, memory games, paper jigsaw puzzles, irregularly-cut puzzles, paper game boards, playing cards, poker cards, color boxes and so on. 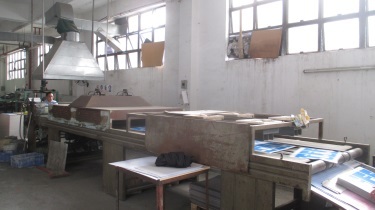 Equipped with state-of-the-art professional automatic machines and having our own bought factory plant with an area of around 20,000 square meters, we can ensure the quality throughout the entire production and greatly facilitate production efficiency. 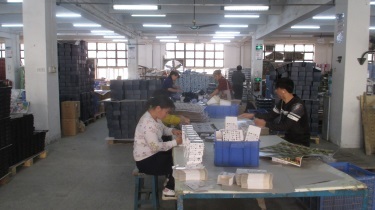 Besides that, this also helps us maintain much lower production cost so we are able to offer our customers the best competitive and the most attractive prices. 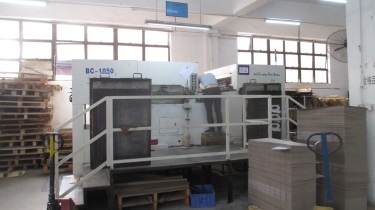 Our company is fully furnished with cutting-edge production equipment throughout the production process. For pre-press equipment, we have the most advanced HP printers with up to 80cm width printing capability and fully automatic direct CTP system which can significantly reduce the sampling costs of our customers . 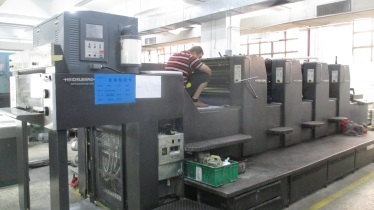 For press equipment we have one Heidelberg CP2000 and two Roland 700 which are all four-color press machines. 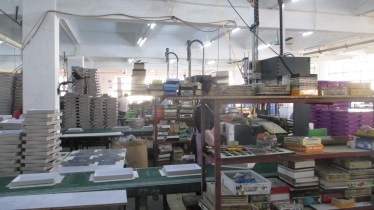 We also have one monochrome color press machine and 1 Heidelberg monochrome machine which are in total 5 press machines. 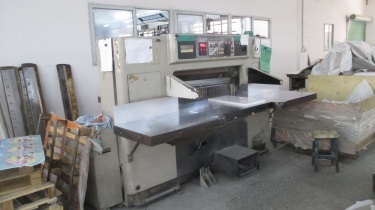 For after-press machines we have the fully-automatic paper mounting machine, fully-automatic die-cutting machine, fully-automatic folding and pasting machine, etc. 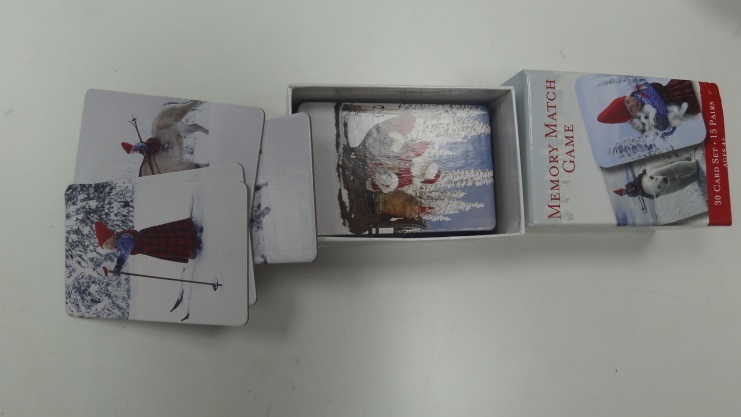 We have set up 4 production lines for hand-made boxes and fine jewelry boxes, and 3 fully automatic production lines for poker cards and playing cards. 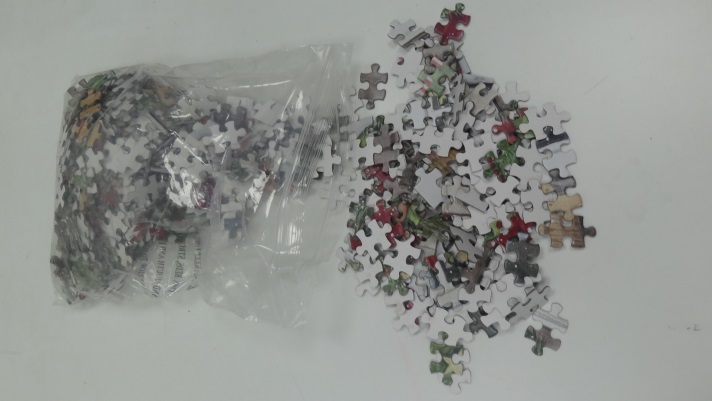 Besides that, we have a full range of jigsaw puzzle production machines such as 5pcs 100cm width hydraulic pressing machines, environmental friendly water-based gluing machines and 6pcs die-cutting machines. 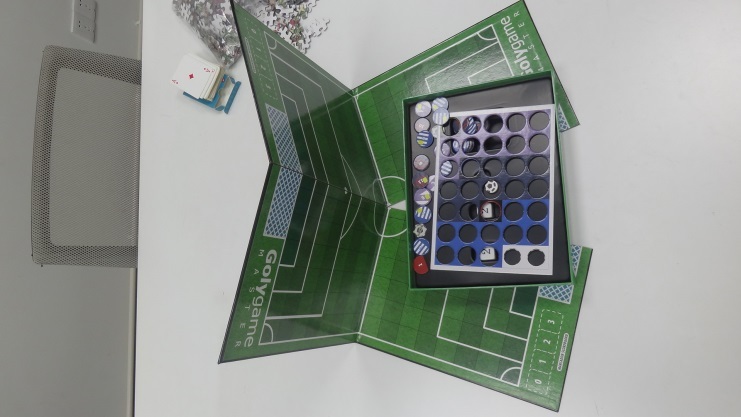 With all of those machines, we are able to accommodate for large orders and can offer you all-in-one service throughout designing, CTP, pressing/printing, die-cutting, packaging and shipment. To serve you, cooperate with you, grow with you and achieve win-win with you is our endless pursuit. 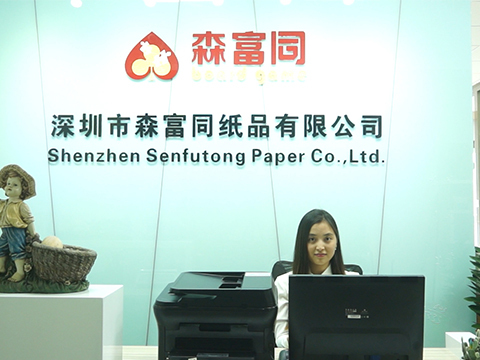 Try us - Dongguan Senfutong Paper Co., Ltd. and you will find we are your most trustful and reliable partner.